The Chitwan National Park is the first national park of Nepal established in 1973 to preserve a unique ecosystem significantly valuable to the whole world. The park covering a pristine area of 932 sq. km. 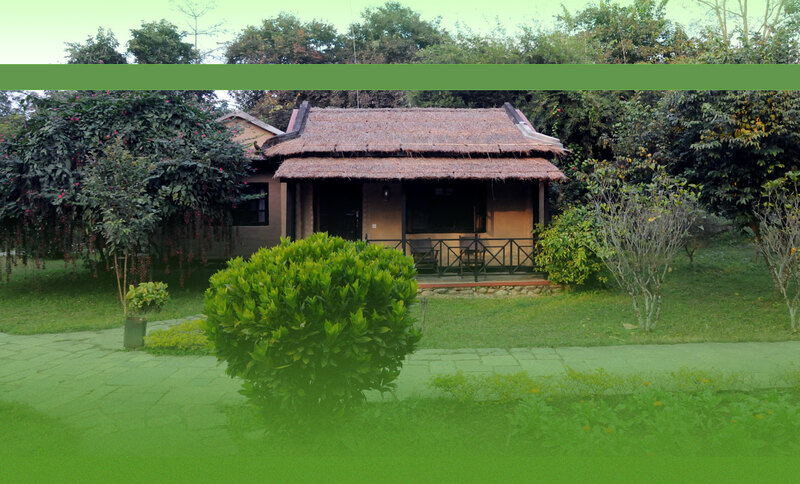 is situated in the subtropical inner Terai lowlands of southern central part of Nepal. The park has gained much wider recognition in the world when UNESCO included thsi areas on the list of World Heritage Site in 1984. » Canoe Ride / E.B.C.